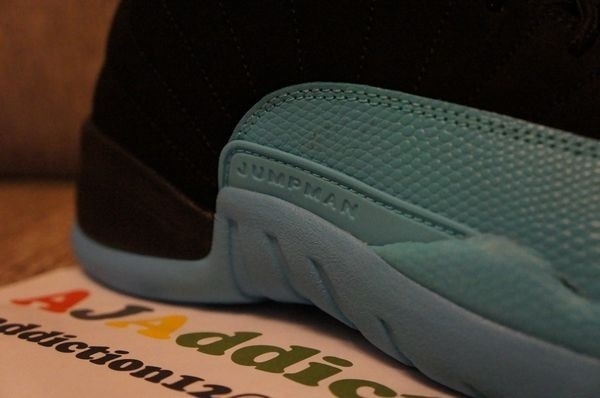 The gamma blue takeover is in full effect. 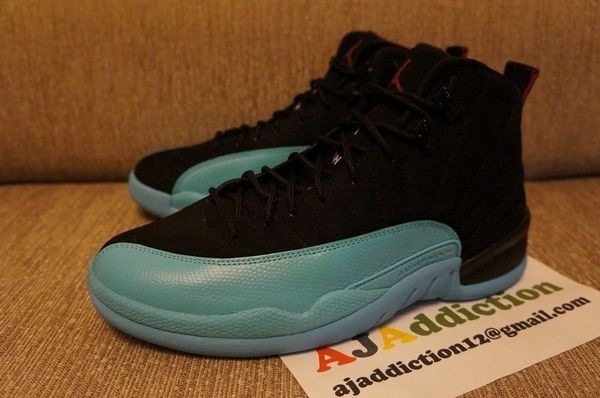 With the December release of the Air Jordan 11 Gamma Blue looming, we have seen a ton of other styles release in the colorway. 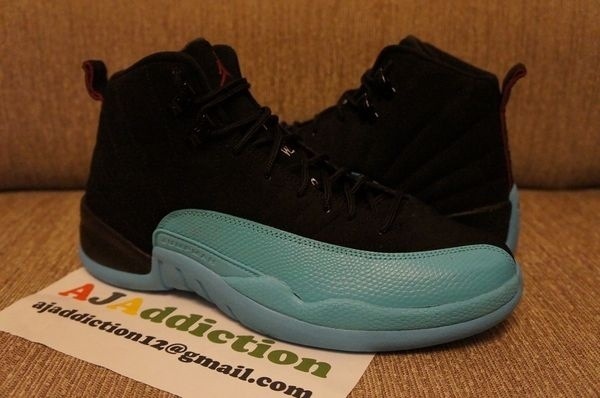 Earlier this week came news of Air Jordan 12 Retro ‘Gamma Blue’. 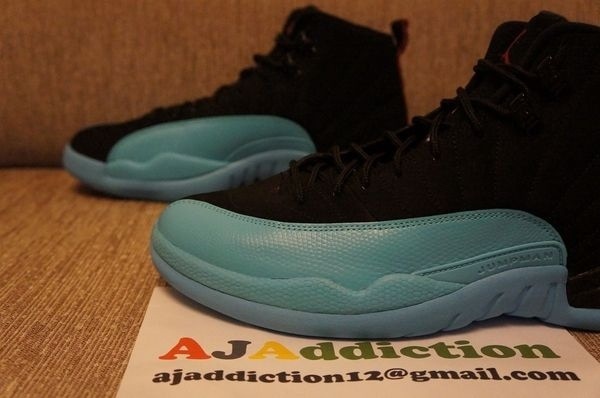 No word yet as to when these will be dropping. 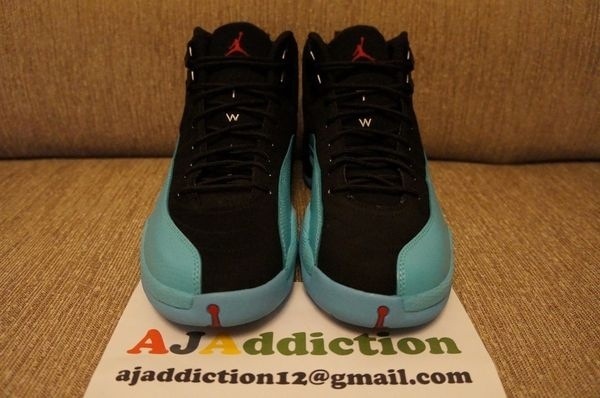 In the meantime check out the pics below.